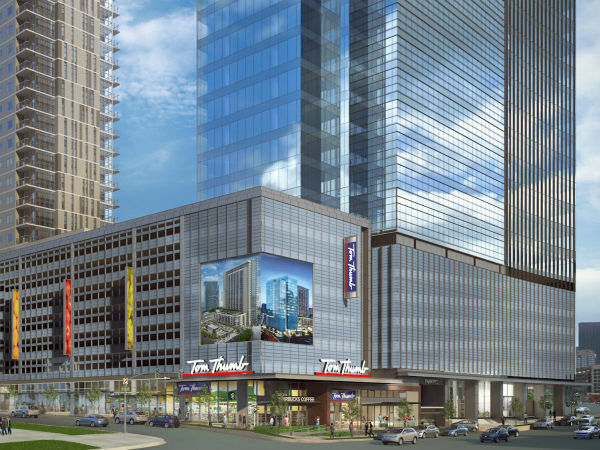 A downtown Dallas hotel with a long history is getting a makeover. 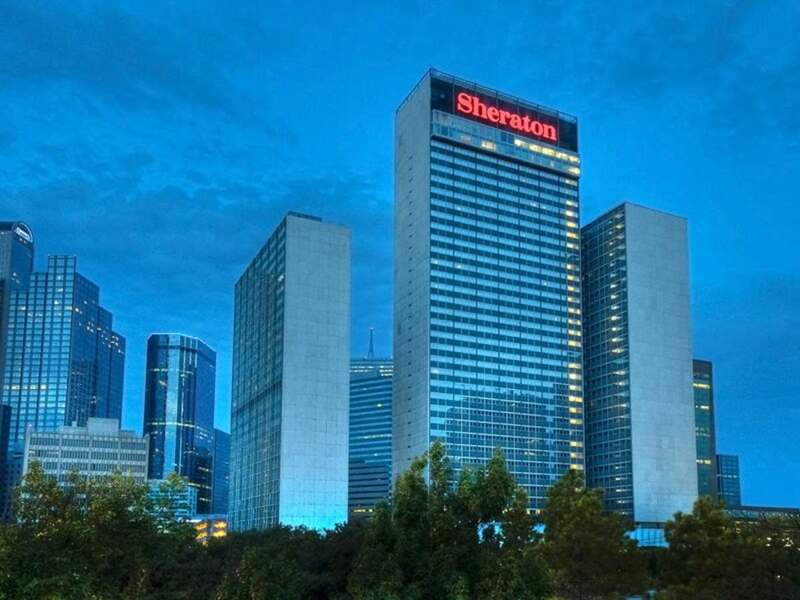 The Sheraton Dallas Hotel — part of Marriott International Inc. — has begun construction of a multimillion-dollar renovation of the hotel and convention property. 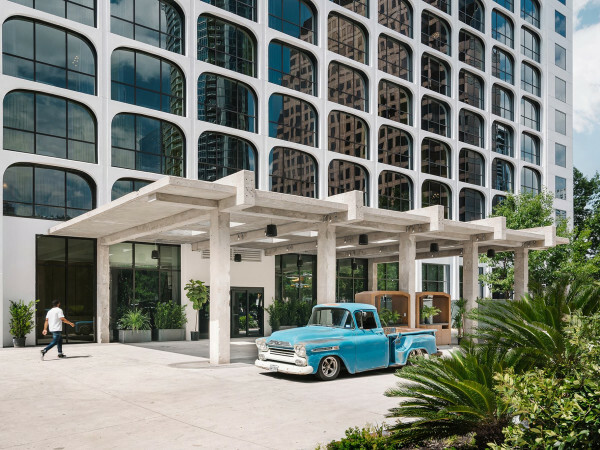 A staple of the Dallas skyline, the hotel is fortuitously located near a DART rail station and the Dallas Arts District. Marriott is moving to transform the Sheraton Hotels & Resorts brand and is putting the Sheraton Dallas at the forefront of this evolution. They'll renovate guestrooms, refresh meeting and event spaces, and bring new and updated eateries. Located at 400 North Olive St., the Sheraton was most previously the Adam's Mark Hotel but was originally headquarters of Southland Life when it was built in the 1950s. Aging foodies might recall that it was once home to a fine-dining Southwestern restaurant on the top floor called the Chaparral Club. 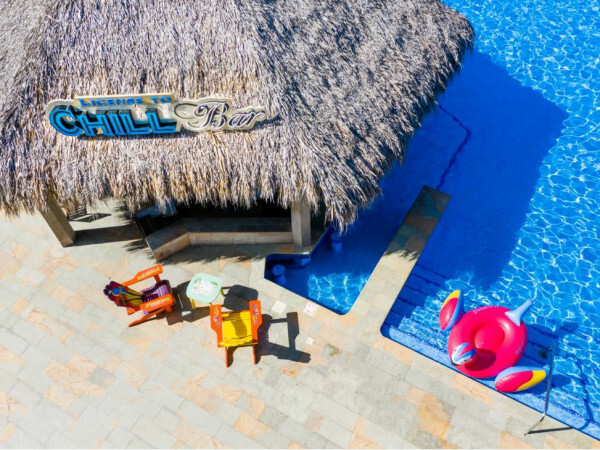 Draft Media Sports Lounge, the hotel’s current sport bar will remain, but feature a refreshed look and revamped menu offerings. Construction will include a full renovation of all public areas including the lobby, porte-cochère and arrival entrance, and restaurants and bar. The meeting and convention space, which covers more than 230,000 square feet, will get new lighting, painting, and carpeting. In a release, Marriott senior VP Julius Robinson acknowledges the building's history. "Its deep roots within the city along with legacy of service can only be amplified by our new design strategy that welcomes guests and locals to gather and interact, offering collaboration spaces, productivity enabled technology, and an engaging hotel community," Robinson says.